We’re Starting Black Friday Early! Black Friday is just around the corner! To celebrate, BoardVitals will be offering our best discounts of the holiday season. 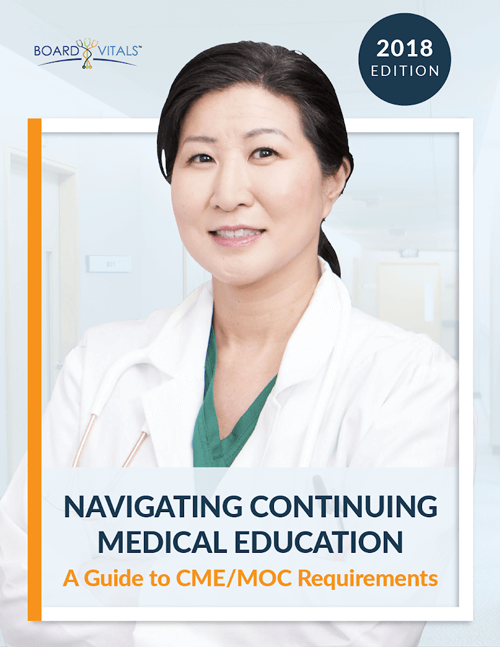 Whether you’re preparing for your board exams or working on completing your 2015 Continuing Medical Education requirements, BoardVitals can help. To say thank you to all of our blog readers, we’ve started our promotion a day early. For a limited time, receive 30% off any BoardVitals question bank or CME package. To redeem your 30% discount, use code BLACKFRIDAY at checkout. Don’t miss out – this sale only comes once a year. Grab a piece of pie and start your BoardVitals questions now.